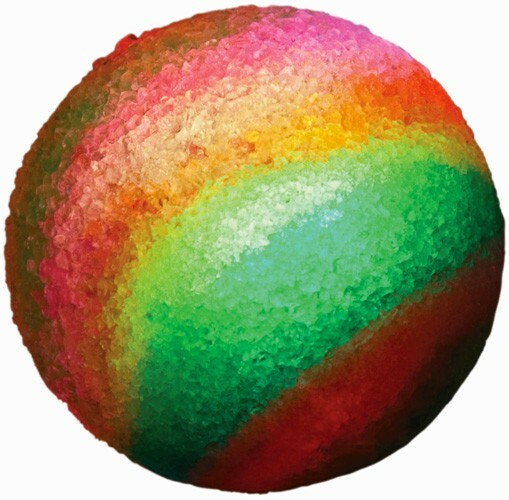 Who doesn't love bouncy balls? 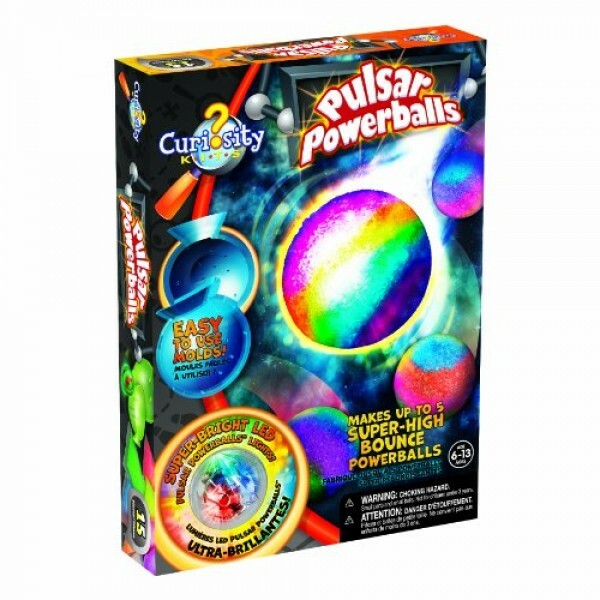 Make your own super-high bounce powerballs - with a pulsar LED inside - with this great kit! 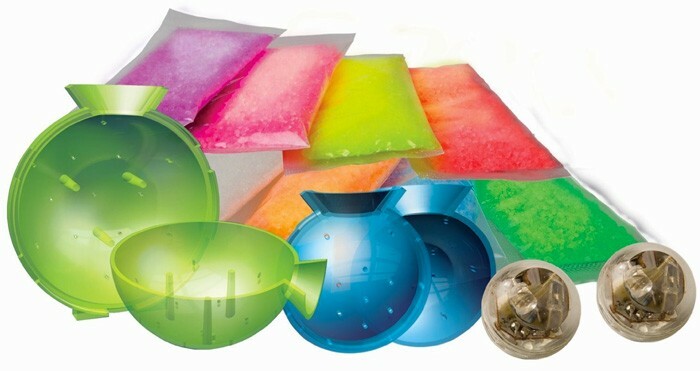 The set includes 1 large ball mold, 1 small ball mold, 2 LED lights, 8 bags of crystals, and 3 storage bags. Curiosity Kits has been encouraging children to explore the world around them. Blending both science and arts children are required to think both critically and creatively as they create amazing educational art projects.